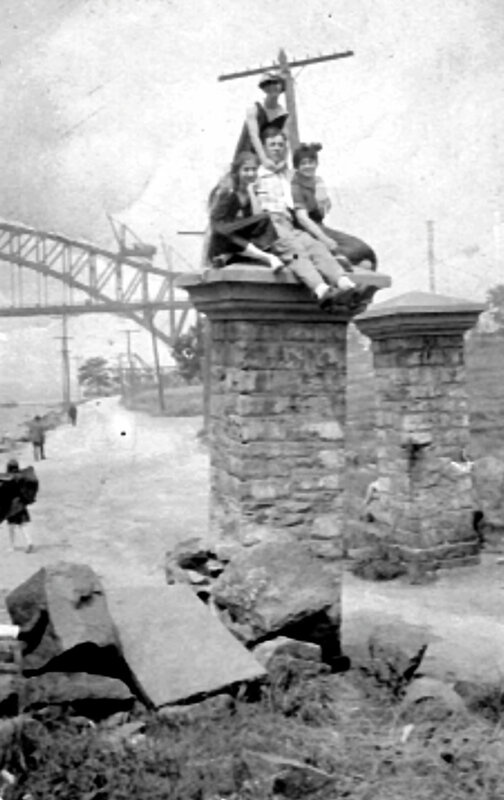 In the mid- to late-nineteenth century, wealthy New York families, including the Barclays, Potters, Woolseys, Hoyts, and Blackwells, built mansions in Astoria. However, these historic families would enjoy their waterfront homes for only a few generations. An influx of industry and transportation soon brought another change to the land their houses stood on. The mansions that lined the eastern banks of the East River began to disappear as industrialization gripped the area. 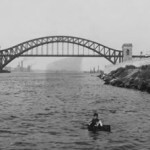 Plans for the Hell Gate Bridge were proposed in the early 1900s, and sometime around 1912 the old Barclay mansion was torn down in order to make way for the bridge’s abutment. Many of the other family mansions would follow suit. As property along the East River continued to be consumed by industrialization, local residents began lobbying for access to the water. Finally, in 1913, the City acquired more than 56 acres of land along the river’s edge. In October of that year, William J. Gaynor Park opened to the public. 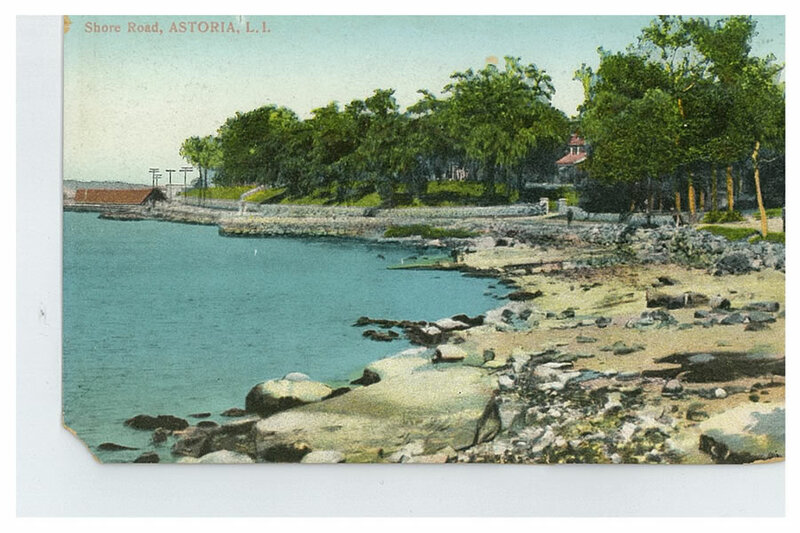 The park got its name from the mayor of the time, but it was quickly changed to East River Park and then finally Astoria Park in December of 1913. When it opened, the park boasted two playgrounds, six tennis courts, an athletic field, three baseball diamonds, a wading pool, a bandstand, and a comfort station. 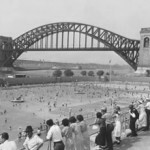 It was later expanded twice: stretched to under the Triborough Bridge in 1937 and adding the Ralph Demarco Park extension north along the river in 1969. 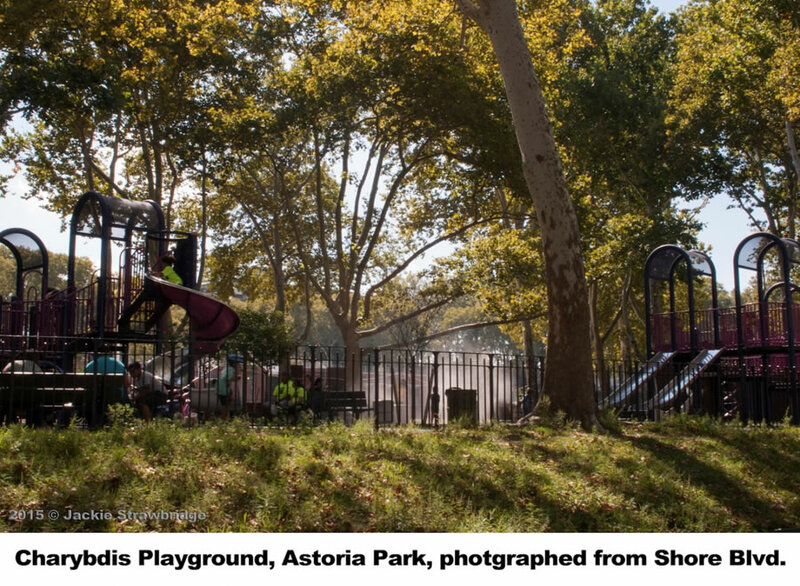 Today, Astoria Park’s amenities include the City’s largest outdoor pool, Charybdis playground, a running track, tennis courts, a bocce court, and the Long Island War Memorial, a structure dedicated to Long Island residents who gave their lives to defend the country in World War I. 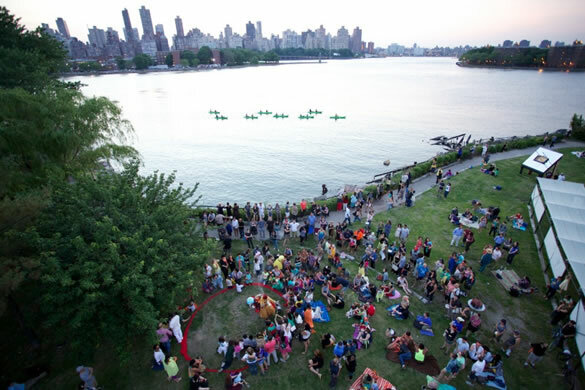 Organizations like Green Shores NYC and the Astoria Park Alliance organize cleanups, community service days, and the popular Shore Fest waterfront festival every summer. Fireworks sponsored by the Central Astoria Local Development Coalition light up the sky for an annual pre-Independence Day celebration every summer. 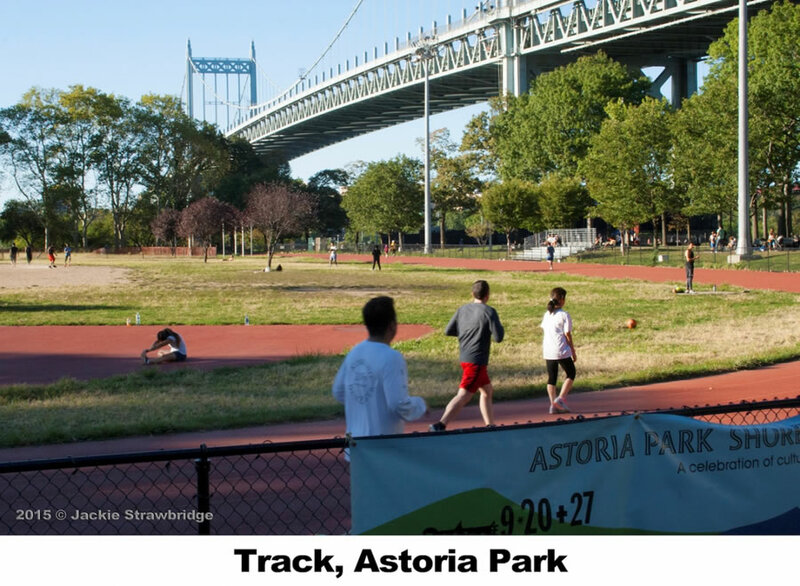 Outdoor movies and concerts, carnivals, track meets, and music festivals also draw crowds to Astoria Park every year. 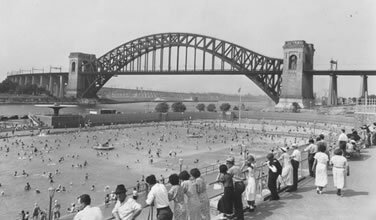 The Astoria Park Pool was the brainchild of New York Parks Commissioner Robert Moses, who in the 1930s planned the construction of eleven public swimming pools throughout New York City. The project was made possible through the Works Progress Administration, which pumped billions of dollars into community projects like this one around the country. Astoria Pool was by far the largest of the New York City pools, stretching 330 feet in length. Its art-deco architecture and its waterfront site made it Robert Moses’ favorite among the City’s WPA pools. And the surrounding bleachers hinted at yet another reason the pool would be unlike any of the others. 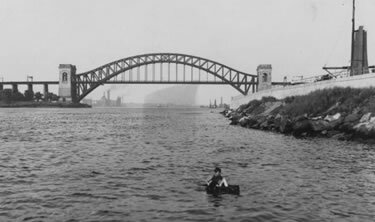 Robert Moses had planned the construction of the Astoria Pool so that it was timed perfectly to host the US Olympic swimming and diving trials on July 4, 1936. The 32-foot diving platform was built to strictly adhere to Olympic standards. Two Olympic torches burned at the east end of the pool throughout the event, watching over the gold medal athletes. And Astoria’s new pool produced excellent results: US athletes won ten of the twelve medals in men’s and women’s platform and springboard diving. Plus, swimmers Jack Medica and Adolph Keifer took home gold medals in swimming. Again in 1964, the Astoria Pool hosted the US Olympic swimming and diving trials. Following these finals, the athletes who participated went on to nearly sweep the diving events in the Tokyo Olympics. Swimmer Don Schollander won four gold medals, the most won by any athlete in that year’s Olympic Games. By the 1970s, the high dive began to show the wear and tear of decades of use and damage from the elements. Coupled with the fear of liability lawsuits, the diving board was officially closed. Since then, it has remained a rusty reminder of the great role it played in the Olympics. In recent years, plans have developed to turn the space into an amphitheater for performances. 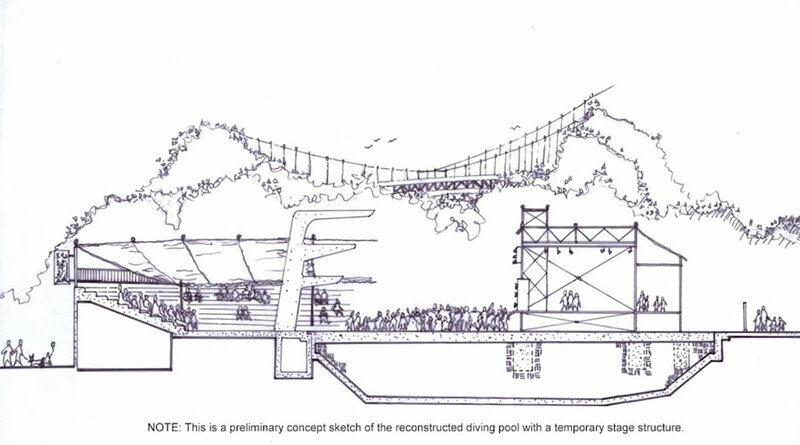 Initial designs call for the preservation of the high dive rather than demolishing it. See the concept art for the new amphitheater below. 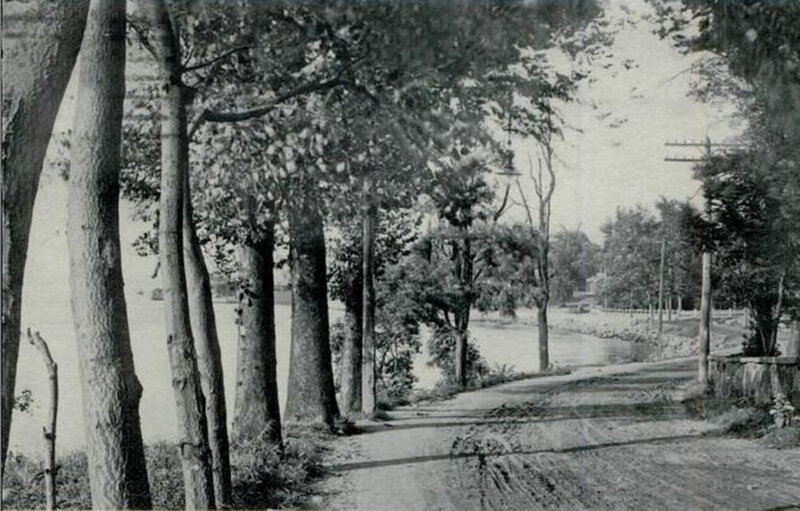 Shore Boulevard was constructed in the mid-nineteenth century as a private thoroughfare, built and maintained by the families who owned the mansions that occupied what is now the park. The Boulevard now runs through Astoria Park along the waterfront. For generations, it’s served as a traditional gathering spot for young people on warm weather nights. People from around the neighborhood, other parts of Queens, and further away have recognized Shore Boulevard as an iconic destination in Astoria and one of the best places on the waterfront to see and be seen. And this once private thoroughfare is getting a modern update soon. At the urging of local civic groups and residents, the City is working to redesign this road for improved traffic safety, and has proposed making traffic one-way and installing a protected bicycle lane. 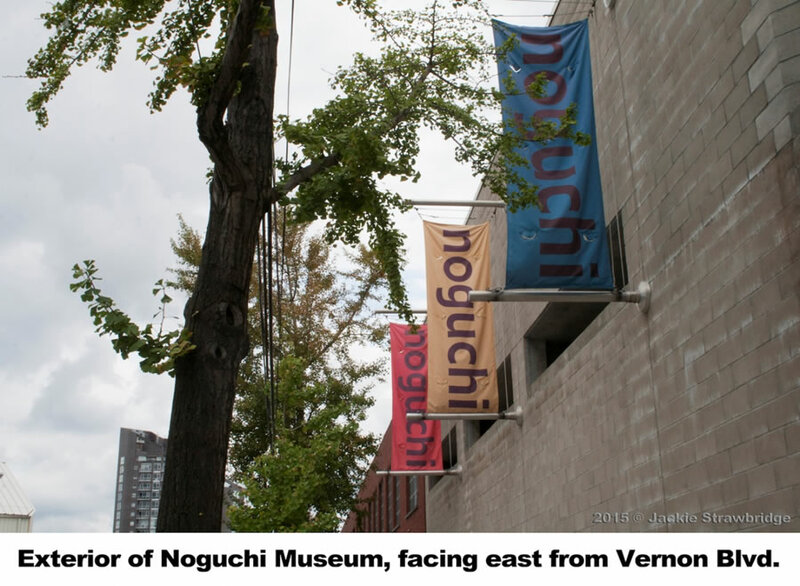 Housed in a converted 1920s industrial building, the Noguchi Museum features the world’s most extensive collection of work by Japanese-American artist Isamu Noguchi (1904-1988). It’s widely known for its distinctive outdoor sculpture garden. 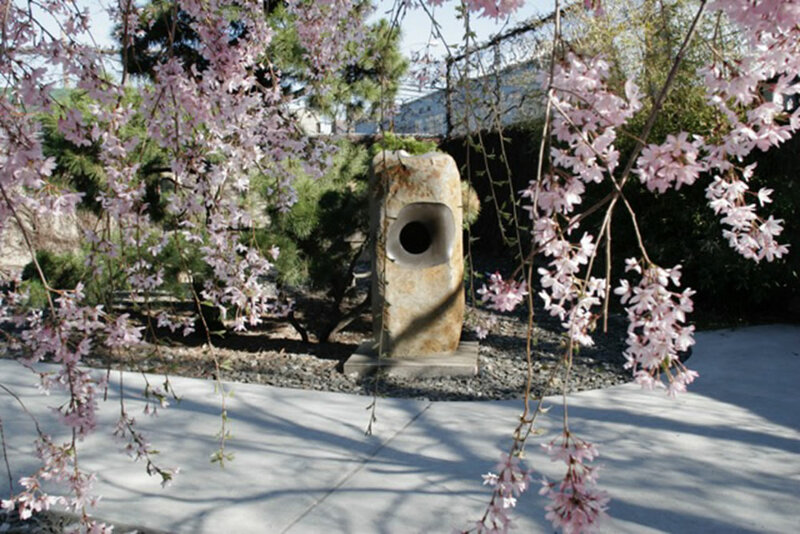 As a whole, it provides an intimate, reflective space in which to experience the range of Noguchi’s work, with a comprehensive selection of sculpture in stone, metal, wood, and clay, as well as drawings, models for public projects and gardens, stage sets, furniture, and his Akari Light Sculptures. The museum’s public and educational programming serves children, teens, families, and adults with a variety of talks, workshops, gallery tours, poetry readings, and musical performances. “Free First Fridays” are especially popular; from May through September, admission is free on the first Friday of the month. The museum’s hours are extended and visitors can enjoy special programming and a cash bar with wine and beer. The Museum Shop makes available much of Noguchi’s work in design, along with related publications Featured objects include his Akari Light Sculptures, lamps first produced in Japan in the 1950s and made from Japanese washi paper and bamboo ribbing; and his furniture designs, including the iconic Isamu Noguchi Table. , which continues to be manufactured by Herman Miller, Inc. The Shop also offers mid-century furniture and objects by Noguchi-era designers George Nelson and Charles and Ray Eames. All proceeds support The Noguchi Museum. 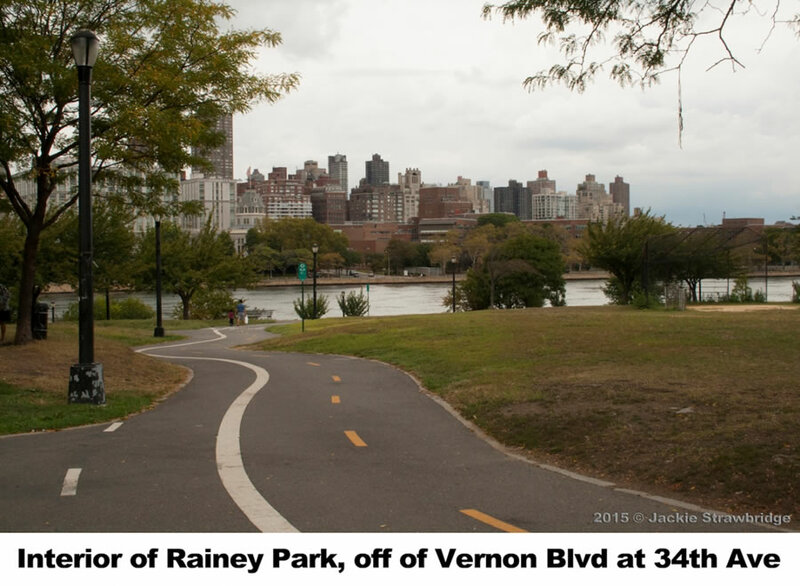 Dr. Thomas Rainey was a Ravenswood resident who spent 25 years and his life’s savings in an effort to build a bridge from Queens to Manhattan across Roosevelt Island. In 1871, Rainey and a group of fellow Long Island City residents formed the New York and Queens County Bridge Company, for the soul purpose of funding and building a bridge over what was then called Blackwell’s Island. Then in 1898, after the City of New York consolidated all five boroughs, the idea of a bridge across Roosevelt Island finally gained momentum. Six years later, the Blackwell’s Island Bridge (later renamed to Queensboro Bridge) opened in 1909, albeit south of the site Rainey had lobbied for. The City of New York acquired the property where Rainey had planned to anchor his bridge. In 1917, the City honored Rainey’s unbreakable spirit and dedication to the cause by naming the space Rainey Park in his honor. Rainey Park’s sloping lawns are dotted with large oaks, London planes, and Callery pear trees and offers great views of the East River. The park’s innovative playground features spinning disks and slides built into hillsides. It was inspired by the designs of sculptor Isamu Noguchi, who built his studio and museum just a few blocks away. The park also boasts a baseball field and basketball courts. Green Shores NYC organizes service days, festivals, and other events in the park. 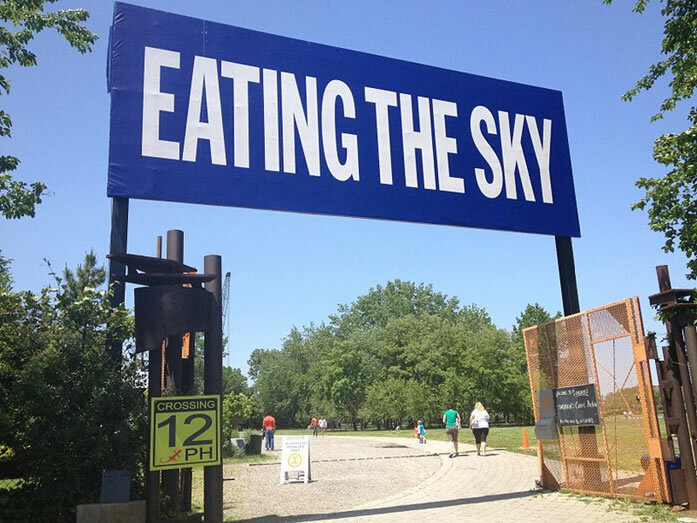 Socrates Sculpture Park is the only site in New York City dedicated to providing artists with opportunities to envision, realize, and exhibit large-scale contemporary sculpture and multi-media installations in a unique outdoor environment that encourages strong interaction between artists, artworks, and the public. Socrates operates on the belief that accessibility to the arts, creative expression, and open space are essential to the quality of life of residents and neighborhoods alike, as a source offor economic and community development, and as a platform for generating creative ideas and experiences that make life enjoyable for all. Celebrating its Anniversary in 2016, Socrates is one of the borough’s longstanding cultural anchors. Located on five waterfront acres at the border of Long Island City and Astoria, the park was once an abandoned landfill and illegal dumpsite, until 1986 when a group of artists and community members led by visionary sculptor Mark di Suvero transformed it into an open studio and exhibition space for artists, and a neighborhood park for local residents. Over the last three decades, Socrates has become an epicenter of cultural programming, as a producer of contemporary exhibitions; as a presenter of music, theater, and dance; and as an arts educator of more than 8,000 children and teens annually, all for free. Two Coves Community Garden grew out of a Goodwill Industries project to develop a vacant, 25,000-square-foot City property on Astoria Boulevard and 8th Street. In 1998, Goodwill began work with the New York City Parks Department to clean the site. The Parks Department provided a quarter of a million dollars for the project, bringing in soil, fencing, paved paths, and basic plants. By 2006, however, neither Goodwill nor the city had resources for further development or regular maintenance of the site. In late 2006, Goodwill volunteers began an independent grassroots organization and started a garden on the site. They received a license and supply donations from the City gardening office GreenThumb, and promotional assistance from Partnership for Parks, officially dubbing the site Two Coves Community Garden. Some small but fruitful vegetable gardens and flowerbeds started, and an effort was made to recruit and build partnership. In 2007, word of the Community Garden began to spread in Astoria, which suffers a severe shortage of public green space and community gardens. With continued partnership efforts and outreach to local groups, membership in the garden skyrocketed from five to more than sixty members by late 2008. Today, the garden has more than 200 members as well as a community plot tended to by members and non-members alike. Two Coves Community Garden has collaborated with numerous organizations including Steinway Family Services, Phoenix House, Astoria Stay at Home Moms, House of Prayer and Deliverance, Queens Public Library, Just Food, Cornell Cooperative Extension, Build It Green, Partnership for Parks, Variety Boys and Girls Club, Queens Community House, Generation Q, and Long Island City Alliance, among others. 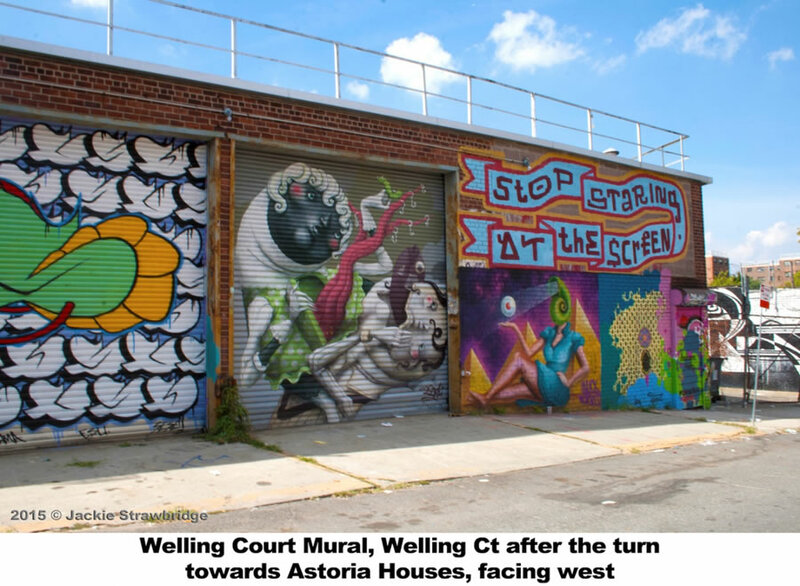 The Welling Court Mural Project celebrates the streets, solidarity, community, and culture in Astoria with street art by artists from around the world. began in 2010 when community members approached Ad Hoc Art about a collaboration. 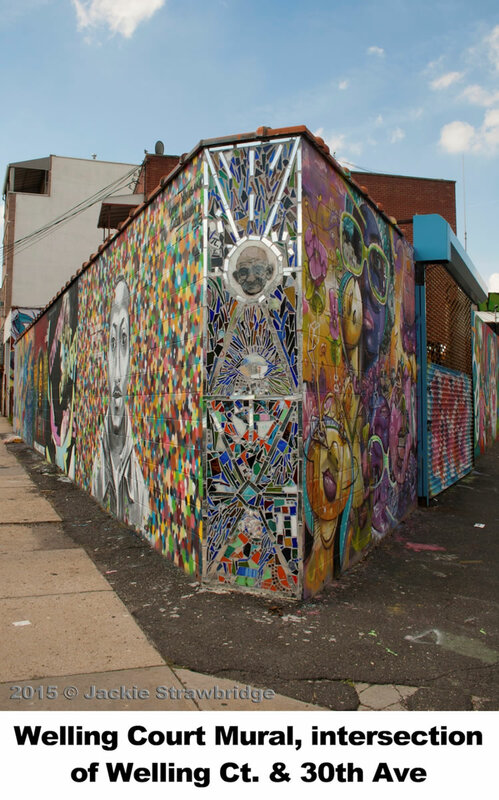 The first multi-block mural project opened later that year with forty murals, all painted with permission of the building owners. Continually melding a spectacular crew of legendary artists together with a diverse mix of fresh talent, the Project now hosts over 140 murals by artists from around the corner and around the world, providing new arrays of visual experiences that change how people experience and interact with their environment. 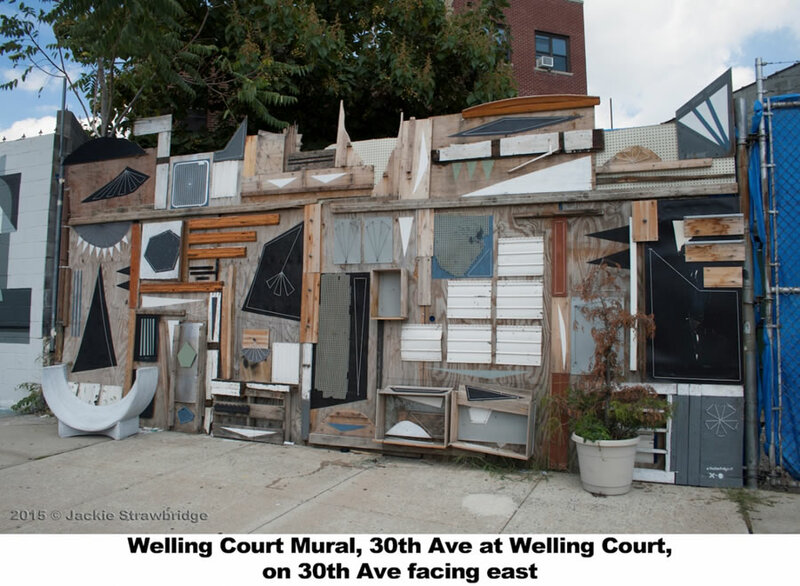 After members of the Welling Court community met at Ad Hoc Art’s Bushwick gallery, they invited Ad Hoc Art to come to out to the neighborhood and help envision how to beautify it. Thus, having theT community support and a timely visit by Poland’s wall-crushing M-City, the first mural was painted in the freezing temperatures of December 2009. Ad Hoc used the rest of the winter to plan the launch of the first multi-block mural project that occurred in May 2010 and comprised over 40 murals. Continually melding a spectacular crew of legendary artists together with a diverse mix of fresh talent, the Project now hosts over 140 murals by artists from around the corner and around the world, providing new arrays of visual experiences that change how people experience and interact with their environment. 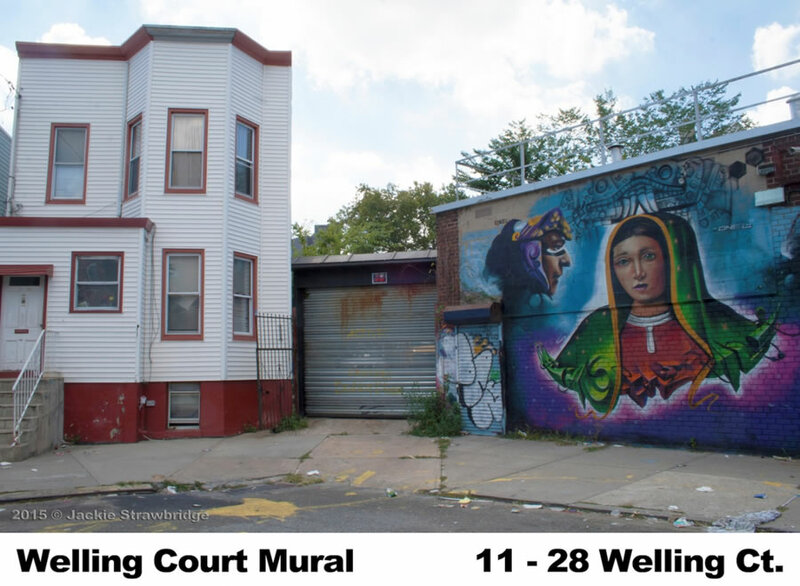 With the participating artists spanning years of public work, the Welling Court Mural Project is one of the best collections of contemporary street culture on Earth, all within this hidden gem of New York City! It is free and open to the public 24/7/365. Whitey Ford Field is named for Yankee pitcher and Hall of Famer Whitey Ford. Ford, who grew up in the nearby Astoria Houses, helped the team win fourteen American League pennants and nine World Series titles from 1949 to 1964. The US Army built a fort on the site during the War of 1812 and the Coast Guard maintained a lighthouse here until 1982. Today, the park has a baseball diamond and bleachers.